The TrafFix Devices Tire Ring Base is made from truck tire sidewall sections. It’s economical and easy to use and provides all the ballast you’ll need to hold a drum in place, even in the windiest conditions. 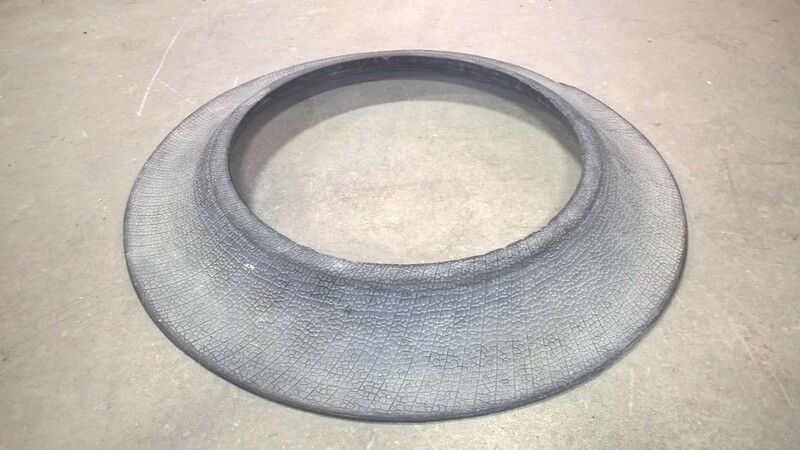 The tire ring eliminates the need for sandbags that tear or break leaving messy sand on the roadway. The rubber tire ring “grips the road” and minimizes drum movement and rotation.